– projector scan in practice. Using a Vj software as the video output. Simple 3D in post-production softwares. 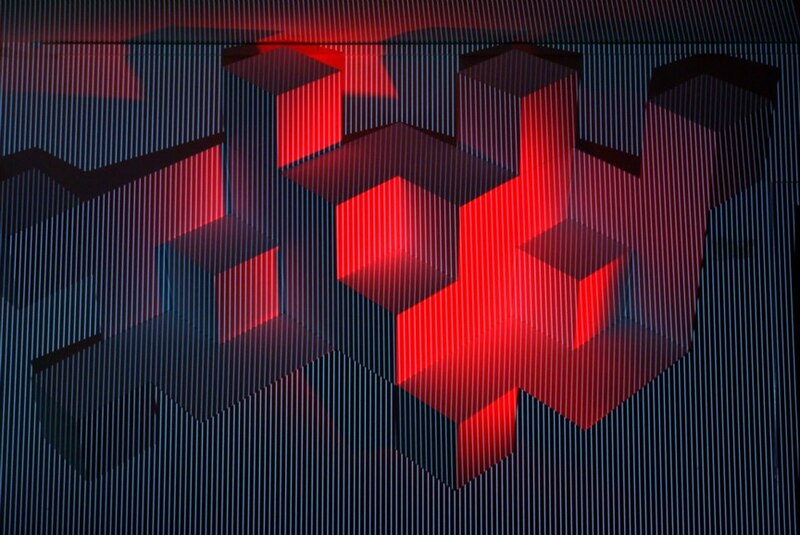 Light/Shadow plays, 3D transformations, fake 3D effects. Scanning with a cheap game-controller. projecting on humans/dancers, moving objects.